The theme for the 2019 Pastors’ Conference is “Kingdom Character” and will focus on the Beatitudes. Today’s news cycle and current events require us to consider what it means to live faithfully as Christians and as pastors. The Beatitudes will be a needed reminder to all of us about the character of Christ-followers. Our conduct grows out of our character and in order to be the people of God advancing the Kingdom of God, we need to have Kingdom character. With the large number of character issues that we have faced these last couple of years both in the SBC and ministry in general, it is appropriate to remind pastors of Jesus’ vision for the Christian life. It is a compelling and challenging vision reminding us of our own need for Jesus. We hope you will join us in Birmingham! We hope you will be challenged and encouraged in your walk with Christ as we look to Jesus together during these two days. The SBC Pastors’ Conference aims to encourage and equip pastors towards faithfulness in ministry. Each conference assumes the personality of its President, and this one is no different. Having been engaged in ministry nearly 30 years, Danny’s heart is to see pastors thrive and that’s the goal for this year’s conference. The theme, Kingdom Character, calls us to examine our lives in light of the beatitudes. This year’s conference will include a variety of formats including sermons, roundtables, and videos. There is no cost to attend, and the conference is open to the public. For the past 21 years, Danny has led Shades Mountain Baptist Church strategically, missionally, and pastorally. He loves his church, and he loves his staff. We’re in good hands for the Pastors’ Conference because he knows what it means to have kingdom character and be faithful in ministry. He’s also a Birmingham native. He spent the first six years of his life in Birmingham before moving to Atlanta, Ga. After graduating from Auburn University, Danny returned to Birmingham to work at South Central Bell (now AT&T). It’s there he met his wife, Janice. The two of them joined Shades where he taught in the singles ministry and was ordained as a deacon. Following his call to ministry, Danny attended Southwestern Baptist Theological Seminary in Fort Worth, Texas. He served at FBC Ruston, Louisiana until 1997, when Shades called him to serve as the Senior Pastor. He and Janice have one daughter, Lauren. Won is the planter & lead pastor of Maranatha Grace Church located just outside Manhattan on the Jersey side. He’s a second-generation church planter who grew up wishing he was like everyone else in his neighborhood: Irish and Catholic. Never in his wildest nightmares did he ever envision a life of churchplanting and pastoral ministry, but God’s calling won out. He’s been married to Diane over 19 years and they have five “Kwaklings.” He’s a rabid Rutgers fan which keeps him extremely humble. John pastors Galveston Church, a new church plant on the Gulf Coast of Texas. Prior to entering the ministry, he was a CPA (practicing public accounting as well as serving as CFO for several public and privately held companies). John has been married to Beth more than 15 years and has two children (Ruthie, 9 and Timmy, 7) with one on the way (due May 2019). 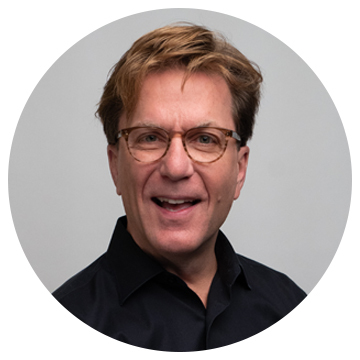 Michael Adler has ministered for more than three decades through worship initiatives such as recording group TRUTH, the Oral Roberts Television Ministry, Promise Keepers, and the Billy Graham Evangelistic Association. He has been a director, clinician, producer and a multiplier as he has followed God’s call on his life as a worship leader, also serving as a part time worship leader staffing and coaching associate with SlingshotGroup. 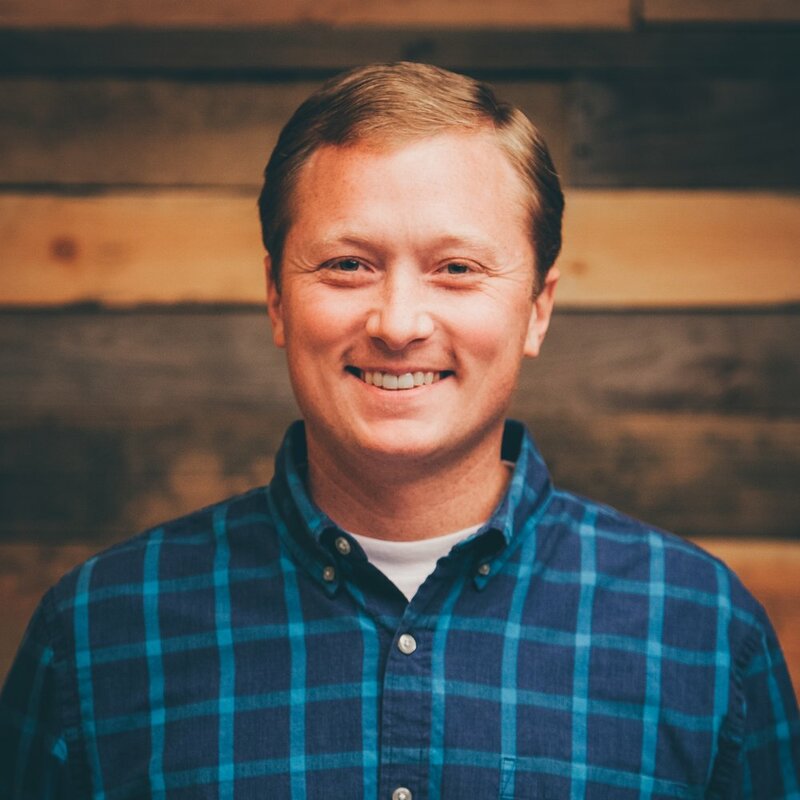 Michael currently serves as Worship Arts Pastor at Shades Mountain Baptist Church in Birmingham, AL. Located in Birmingham’s West End, Greater Shiloh Missionary Baptist Church is leading the transformation of the once-bustling neighborhood. Its powerful Sanctuary Choir leads worship each weekend for the megachurch led by Dr. Michael Wesley. It also performs throughout the city and brings an unbridled energy and joy for worship to every stage on which it stands. Consisting of more than 120 singers and 30-plus instrumentalists, the Shades Worship Choir and Orchestra lead worship each weekend for its gatherings. Additionally, the group performs in annual I Love America and Christmas by Candlelight concerts. Most recently, the choir and orchestra performed with two other Birmingham-area churches at New York City’s renowned Carnegie Hall with recording artist David Phelps and the University of Mobile’s Voices of Mobile. Downtown Birmingham’s Sixth Avenue Baptist Church has ministered to its city since 1881. This vibrant community has shaped the way churches engage the city of Birmingham. 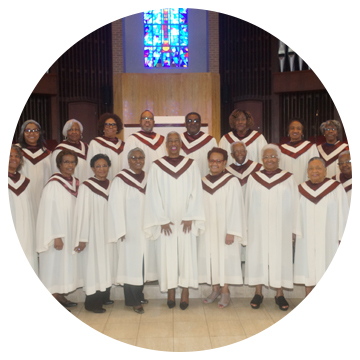 The Sanctuary Choir provides worship for Sixth Avenue twice a month through hymns, spirituals, and gospel songs.